The LPGA announced today the addition of the Coates Golf Championship. It will take place at the Golden Ocala Golf and Equestrian Club in Ocala, Fla., January 28-31, 2015. Last year's season opener, The Pure Silk-Bahamas Classic, will immediately follow this new tournament. "We are excited to partner with Coates Golf to have the 2015 LPGA season begin in Florida," said LPGA Commissioner Michael Whan. "Playing back-to-back events in Florida and the Bahamas in the East Coast time zone will be a great way for our fans to watch our first two events of the year live on Golf Channel." The deal was confirmed early Monday by Golden Ocala general manager Joe Donnelly as well as Randall Coates, chief operating officer of title sponsor Coates Golf. "It's official," Coates said. "All the contracts have been signed. We have a three-year contract with the LPGA. 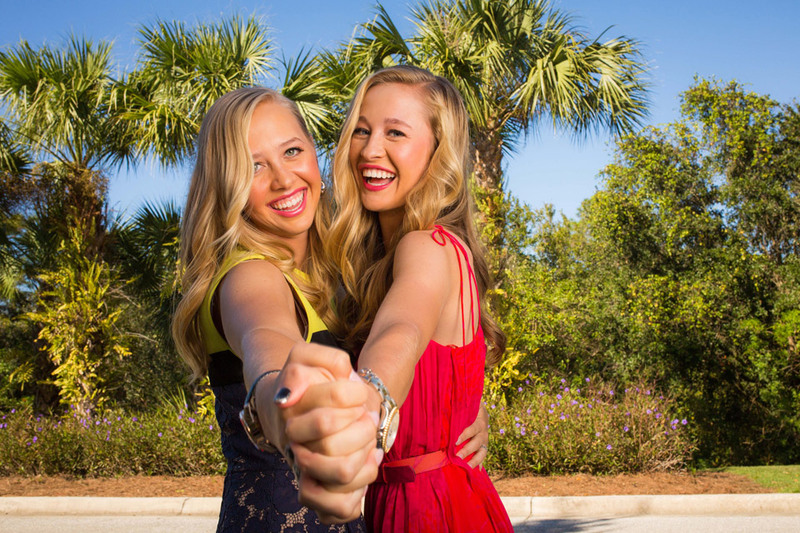 It will be the first tournament of the year for the LPGA." Congratulations goes out to Spain for winning the inaugural playing of the International Crown. Spain won all four of its singles matches on Sunday to win by a comfortable margin. You can never tell how these events are going to turn out. The United States, who have won eleven tournaments this year, failed to make it to the Sunday round. Meanwhile Spain, whose players have not won a single LPGA tournament this year, came out victorious. The #2 seeded Republic of Korea was never really in contention, but Japan, who was overlooked by many, led most of the way. It was another triumph for Commissioner Michael Whan. This tournament might need a little tweaking next time around, but was a tremendous success. The LPGA takes a break this week and will resume next week with the inaugural playing of the Meijer LPGA Classic in Grand Rapids, Michigan. Look for my preview here in a few days. As most of you know I have just returned from the Marathon Classic in Ohio. We always get pictures of the top ten players in the world, so I decided to post some of the other players we don't get to see that often (I did sneak in a few of big stars). I am posting this a bit later than usual this week as I just drove back home from the Marathon Classic. 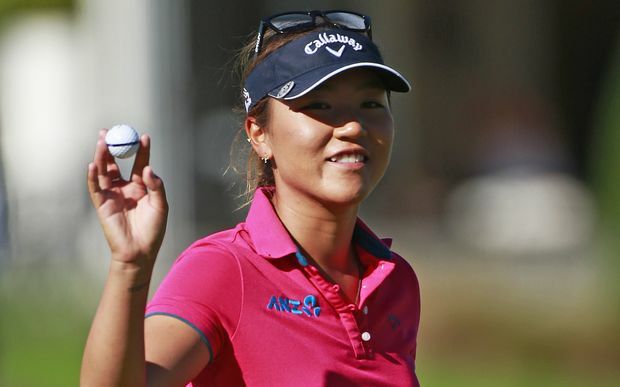 It was another incredible tournament as Lydia Ko won for the second time this season. So Yeon Ryu had a chance to force a playoff on the final hole but missed a 6 foot putt. It certainly seems that every tournament has had that kind of finish this year. Very few tournaments have been decided before the 72nd hole. Congratulations goes out to Mo Martin for winning the 2014 Ricoh British Open . It seems like a different American player wins each week, but this one was totally unexpected. It was the first victory for the 31 year old Martin. Ironically, it comes after just recently switching from using an anchored putter. 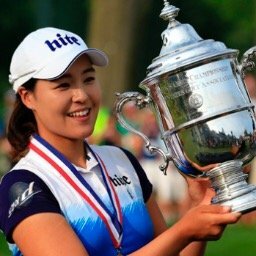 This week the LPGA moves back to the United States and the state of Ohio, for the playing of the Marathon Classic Presented by Owens Corning and O-1. This will be tournament #18 of 32 on this year's LPGA schedule. In one of the most unlikely results in British Open History, Mo Martin has won the 2014 Ricoh British Open! Martin eagled the 18th hole to tie for the lead, and then had to wait over an hour for the other contenders to complete their rounds. 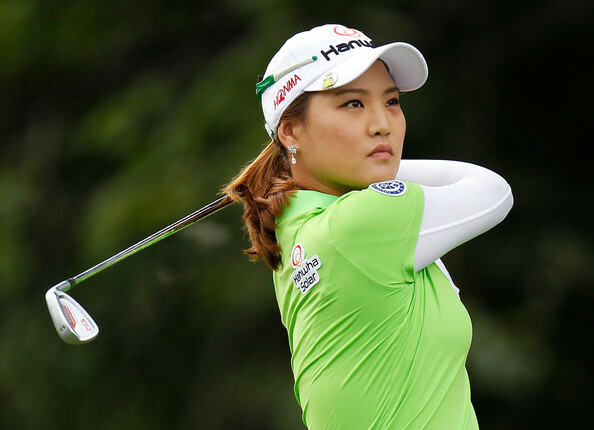 Inbee Park, Shanshan Feng and Suzann Pettersen all failed to take advantage of the fact that 3 of the last 4 holes were par fives, and all crumbled under the pressure. The win was the first on the LPGA tour for the 31 year old Martin. U.S. players have now won 11 of the 17 tournaments that have been played this year, and all 3 major championships. After a one week break the LPGA moves to Lancashire, U.K., for the playing of the Ricoh Women's British Open. This will be the third major championship of five to be played this year. Defending champion Stacy Lewis will not only be trying to defend her title, but will also be trying to win for the fourth time in her last eight starts. This will be tournament # 17 of 32 on the 2014 LPGA schedule, and will mark the beginning of the second half of the season.